If you are ready to take the first step towards welcoming a Labradoodle into your family, you can fill out our online adoption application form below. 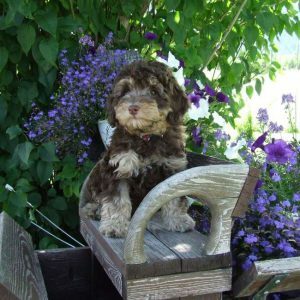 The information will assist us in choosing a puppy that will compliment your family. N.B. 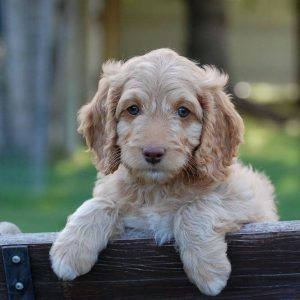 If you are sure you would like a Labradoodle your non-refundable deductible booking fee of $500.00 will be required once your application has been received and approved. We will contact you (usually within 24 hours of receipt of your application) if approved we will provide you with the details for placing the deposit. 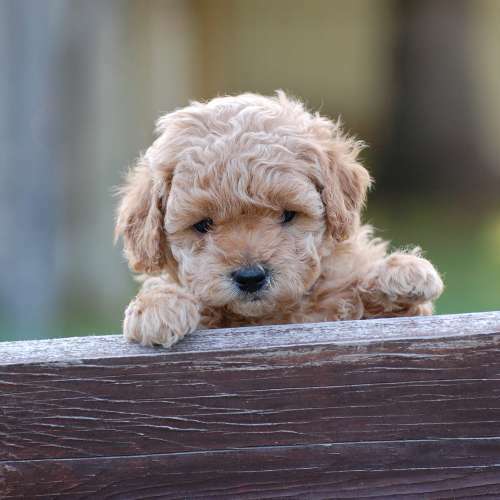 Puppies are pedigreed, tattooed and microchipped for lifelong identification and Canadoodle Labradoodles extends to your ongoing support and advice. Are you aware of the costs of caring for a puppy or puppy vaccinations/annual vaccinations, heartworm and other medications, top quality food/healthy treats, toys, crates, exercise pen, fenced yard, grooming products and trips to the groomer? Are you aware of the time involved in caring for a puppy or dog? i.e. walks, exercise time, cleaning bedding, raking the yard, brushing and bathing? Have you thought of all the times you will have to leave the puppy home alone and what you will do to facilitate that time? House sitter, doggie daycare, family checking in throughout the day? Work, school, vacations, entertainment and sports – dance, music lessons, sporting events, etc. There is a provision on the Adoption Application Form for you to give us your preference for color and gender. 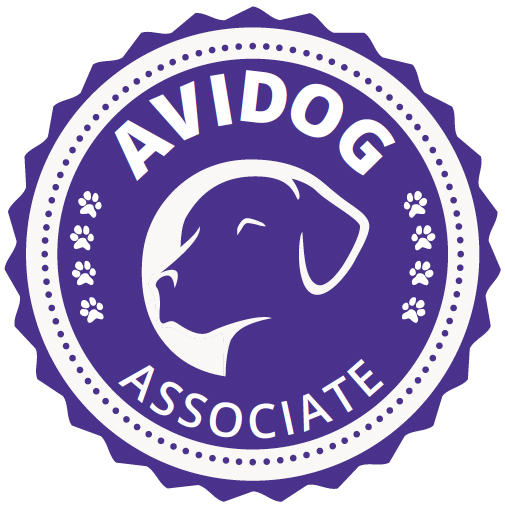 We match puppies according to the best possible fit using the AVIDOG – Apet program for Temperament and Suitability and the Pat Hastings program for Structure and Suitability. We are looking for the best possible puppy and family combination. We will keep your preference in mind but CAN NOT GUARANTEE the color or gender.